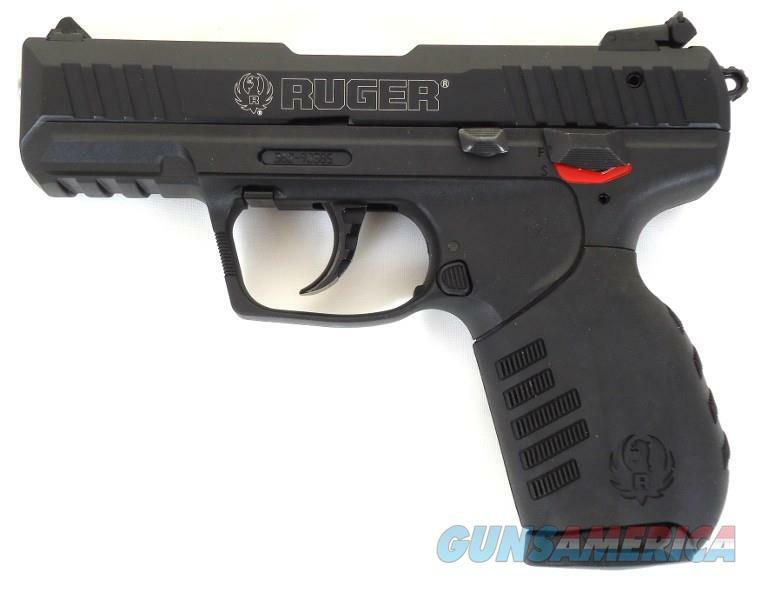 Description: Ruger® SR22™ Rimfire Pistol A lightweight and reliable .22 LR semiautomatic pistol Ambidextrous controls accommodate right- and left-handed shooters Adjustable three-dot sight system Picatinny rail for light or sighting accessories Aluminum slide and black polymer frame Two 10-round magazines included A versatile .22-cal. semiautomatic pistol that’s perfect for plinking, target shooting and even small-game hunting. Fun to shoot, the Ruger SR22 Rimfire Pistol accepts a variety of .22 LR loads (not just high-velocity ammo) without compromising reliability. The light double-action and crisp single-action trigger make this pistol a joy to shoot. The rounded spur on the external hammer allows easy cocking and single-action shooting. Features include an ambidextrous manual thumb safety, decocking lever and magazine release. The pistol comes with two grip options for a slim or wider palm swell. The three-dot sighting system includes a fixed white-dot front sight and an adjustable rear sight with a reversible blade. A Picatinny rail in front of the trigger guard has multiple cross slots to accept sight and light accessories. A lightweight, easy-to-handle pistol with an aluminum slide and black polymer frame. Comes with two 10-round magazines with two finger-extension floorplates and a soft case.